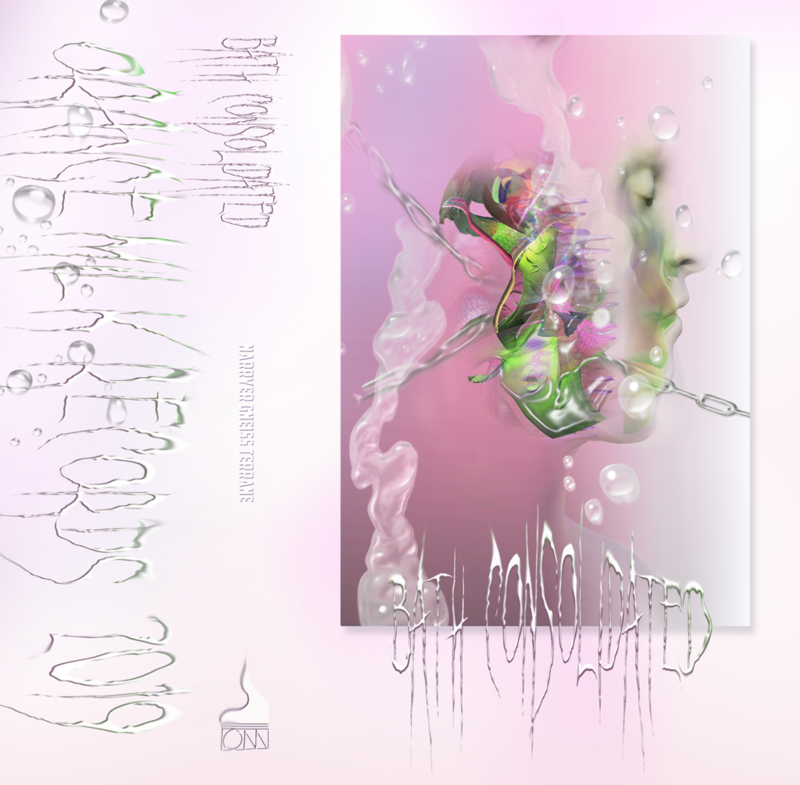 That’s all “Medulla (Cloister of Trials),” the opening bombardment of a track from Bath Consolidated’s new Orange Milk tape, and it’s a doozy, an extended feeling I imagine Tidus felt the first time he summoned a freaking aeon in “Final Fantasy X.” But once the magick is in him/us/them/Bath Consolidated, he/we/they/Bath Consolidated rises/rise/rise/rises to the occasion and allows the power to simmer, to flow through the body, to react to and reach each chakra in a holistic and ever-strengthening whirlwind of perpetual force. But it’s a terrifying ordeal, one that shoves the power wielder out into a visibility that’s incredibly uncomfortable and unexpected. [*Shakes head*] Millennials. They have to figure EVERYTHING out for themselves. They’ll learn this truth soon enough. 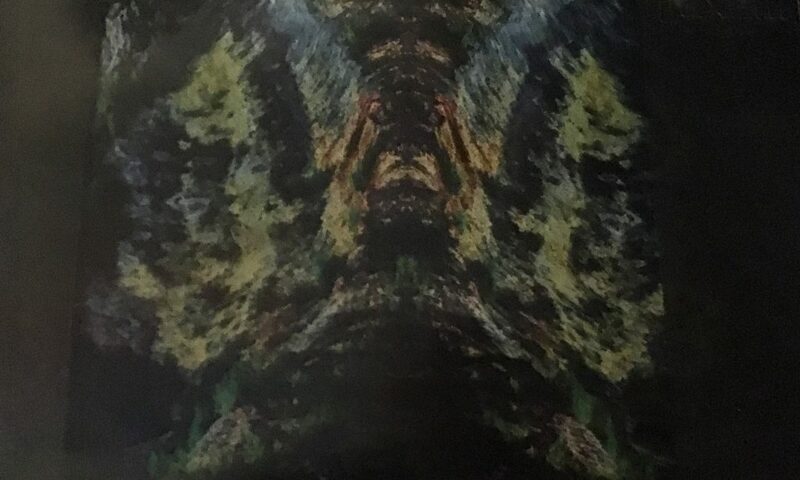 “Narryer Gneiss Terrane” is an absolute stunner, an electronic/noise/death-sample hybrid that fills your mind and your heart like you’d expect it to. Out May 3 on Orange Milk. Look, I get WHY Leonhard Euler tried to figure out a way to walk through the city of Königsberg and cross its seven bridges once and only once. Everybody loves a good mind puzzle, including yours truly (genius-level mind puzzles only please). And it’s not every day that one of those mind puzzles results in a new form of mathematics, like Euler’s did with graph theory, while also “prefigur[ing] the idea of topology,” all the way back in 1736. That’s pretty impressive. I feel like “writing music reviews about cassette tapes in 2019” doesn’t really have the same cache as what Euler accomplished and when he accomplished it. Although you’re probably lucky I ended up a writer, or else “Mathestellarmatics” would almost certainly be part of Common Core, or at least constitute the majority of what Betsy DeVos’s kids learn in that boarding school of theirs. 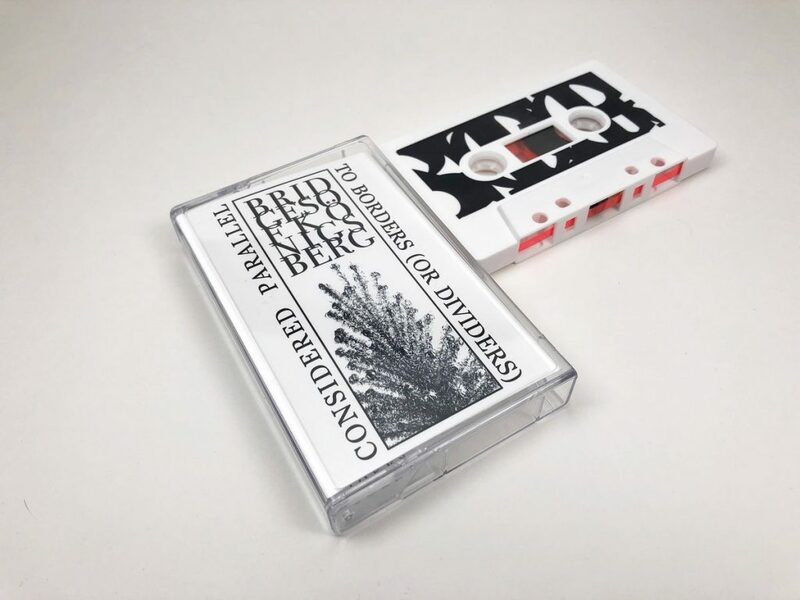 Math is cool, I guess but “broken techno” and “harsh noise vibes” is cooler, especially when it’s blasting from a tape deck. And that’s what Bridges of Königsberg specializes in, and thank god for that, because I’ve been wandering back and forth across these bridges all damn day, trying to solve this problem, and I just need to stop and get my head back in the game here. Christopher Burns, David Collins, and Peter J. Woods channel the spirit of Leonhard Euler, that 1736 drive amid rudimentary means, and chart the crap out of six really long tracks, scribbling around borders and half-assedly erasing dividers mistakenly penciled in really hard before they realized they were in the wrong place. Rhythms often completely disintegrate instead of holding steady, bombarded from all sides by metallic fragments and digital shrapnel. Sometimes these tones and textures threaten to coalesce into understandable figures, but chaos inevitably sets in – and isn’t that more fun and exciting anyway? Let’s see what kind of beautiful mess entropy has in store for us. “Considered Parallel to Borders (Or Dividers)” is a lengthy study that demands attention. Everything shifts, everything changes – like, always. Still, anybody who gets away with a track titled “Clutching the Moral High Ground” is OK in my book. It’s funny and sad at the same time, like the clown you’re currently kicking at the mall, and it lasts for thirteen minutes with a sarcastic earnestness fit for the ears of the most hardened cynic. At least I think it’s sarcastic. Even if it’s not, you’ll still probably like it. It’s abrasive yet charming. Just like Betsy DeVos. Tape Label or Weed Strain? It’s 4/20, baby! The day Jerry Garcia invented the joint (I think?). 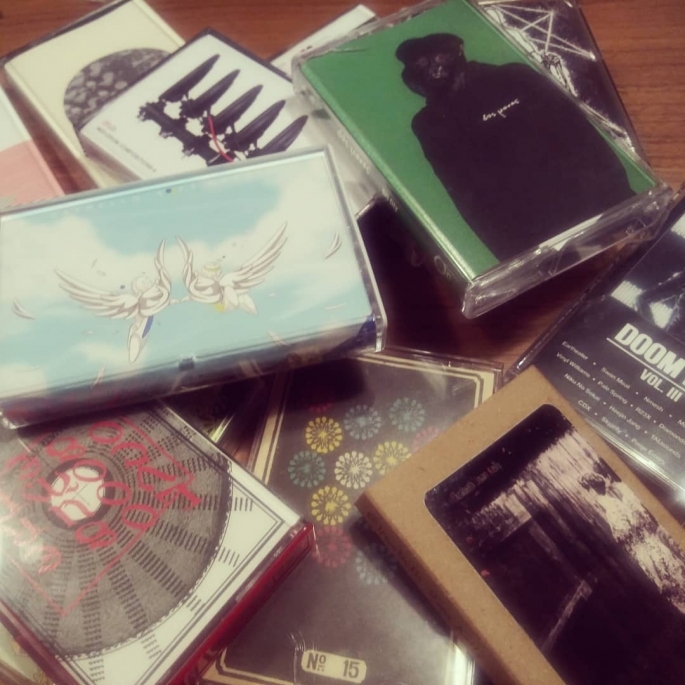 To celebrate we have our 5th annual TAPE LABEL or WEED STRAIN quiz! All ya gotta do is decide if the names presented before you belong to cassette labels or weed strains. Duh. Go! YUP! HYPNIC JERK is a tape label. NOPE! HYPNIC JERK is a tape label. YUP! MAYONNAISE GLAZE is a tape label. NOPE! MAYONNAISE GLAZE is a tape label. YUP! BLUE HOLE is a tape label. NOPE! BLUE HOLE is a tape label. YUP! 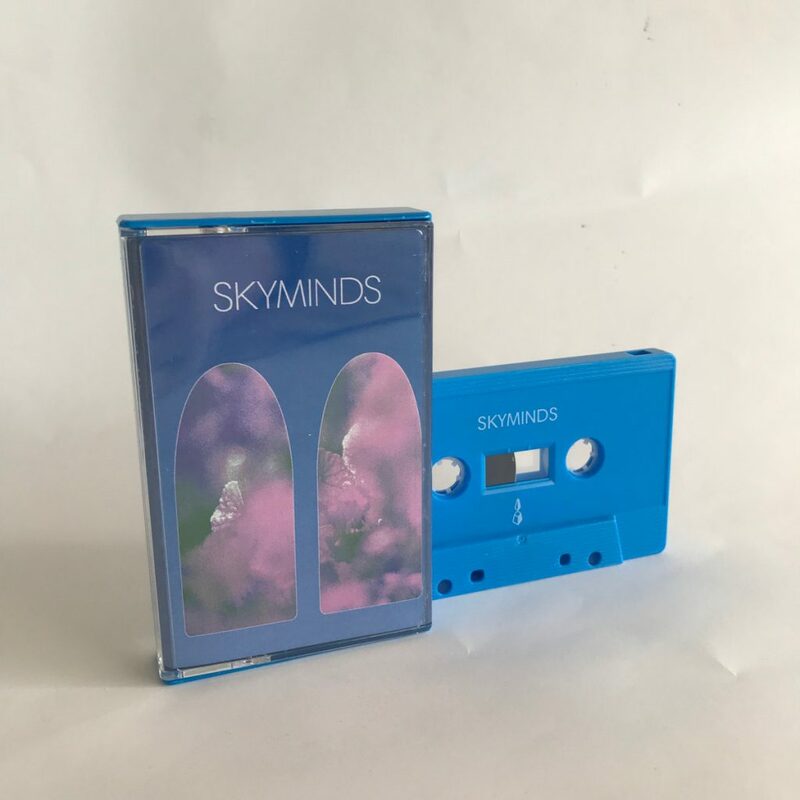 CLOUDCHAMBER is a tape label. NOPE! 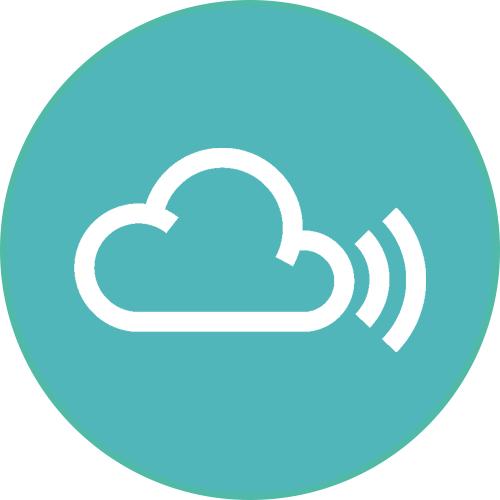 CLOUDCHAMBER is a tape label. YUP! FANTASY DELUXE is a tape label. NOPE! FANTASY DELUXE is a tape label. YUP! GOLDEN MIST is a tape label. NOPE! GOLDEN MIST is a tape label. YUP! AMERICAN DAMAGE is a tape label. NOPE! AMERICAN DAMAGE is a tape label. YUP! 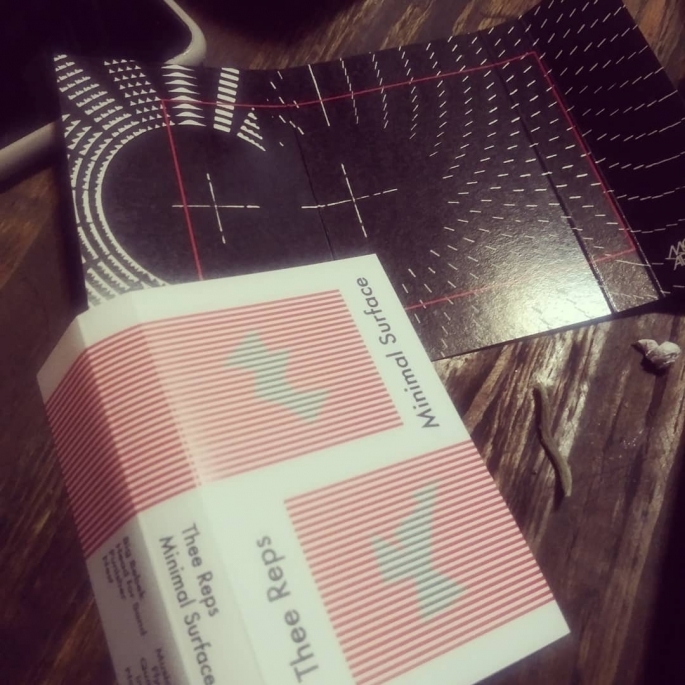 DEATH TREAT is a tape label. NOPE! 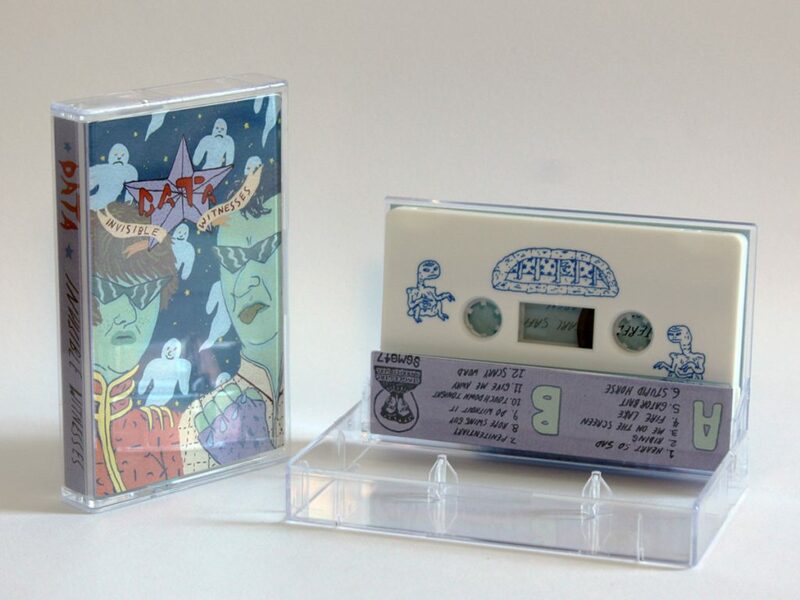 DEATH TREAT is a tape label. YUP! LAVENDER SWEEP is a tape label. NOPE! LAVENDER SWEEP is a tape label. YUP! DANCE WORLD is a weed strain. NOPE! DANCE WORLD is a weed strain. YUP! SPACE NEEDLE is a weed strain. NOPE! SPACE NEEDLE is a weed strain. YUP! GOLDEN GOAT is a weed strain. NOPE! GOLDEN GOAT is a weed strain. YUP! 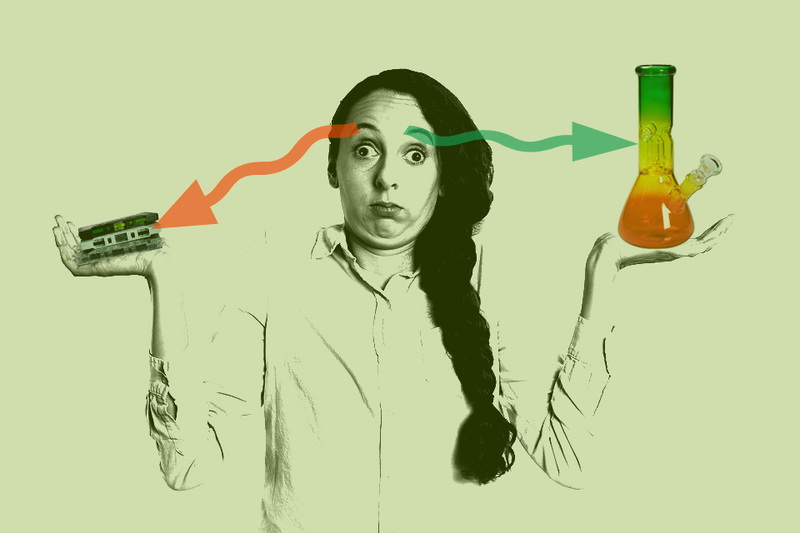 MOTHER’S MILK is a weed strain. NOPE! MOTHER’S MILK is a weed strain. YUP! BLACK DIAMOND is a weed strain. NOPE! BLACK DIAMOND is a weed strain. YUP! WISH MOUNTAIN is a weed strain. NOPE! WISH MOUNTAIN is a weed strain. | Tagged mike Comments Off on Tabs Out | Tape Label or Weed Strain? Imagine I told you I was gonna slice up your string quartet. What would you do about it? Would you be scared? Would you call the police? Imagine me chuckling at your misunderstanding and dismay. “No, no, not literally, like with a knife. With a tape editing machine!” The relief you’d feel would be palpable. I can feel it even now, and it’s theoretical. 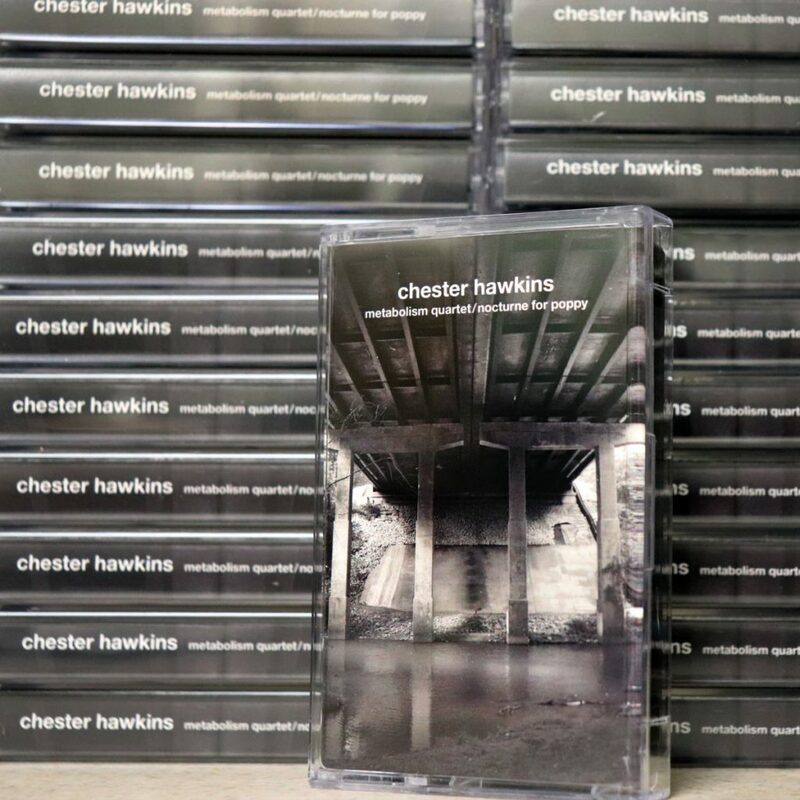 Chester Hawkins performed “improvised autopsies” of Lutosławski’s string quartet work: “‘The Metabolism Quartet’ is a mixture of two live performances in Washington DC: one recorded in isolation at Intangible Arts’ studio (4th September 2018) and one in public at Rhizome community arts space (8th September 2018).” He hooked up “three granular synth engines and one tape-edit/concrète emulator” and went to town on the Polish composer. The result is a fascinating mashup of classical and electroacoustic manipulation, which ends up pretty firmly in modern classical territory by the end of everything. Witold Lutosławski is probably beaming down from his perch on a heavenly cloud, having traded in his electric guitar for an angel harp. Did I say electric guitar? I meant, uh, all the other non-rock instruments he almost certainly played. Hawkins adds guitar, though. Live lapsteel. Plus he’s added field recordings. I’m not familiar with Lutosławski’s work, but Hawkins is doing some pretty good work here. He may – and this is complete conjecture – be … improving it? (Friend of Tabs Out Scott Scholz is probably rolling over in his grave as he reads this, even though he’s alive.) Because “Metabolism Quartet” is awesome, a friskily tense revue that manipulates the original quartet’s material till it’s a menacing slab of vibrating steel, a gothic reinterpretation that ratchets up the suspense and fills your mind with panic. It’s a 30-minute wander through a haunted house, where a disembodied ensemble soundtracks your every move. That’s an unnerving proposition. Oh shoot, and there’s another side to this tape? “Nocturne for Poppy”? Well, I’ll be getting right down to that thing in just a sec. Just remember: if anybody asks, like the cops or whatever, I had nothing to do with any string quartets that have, eh, gone missing, or, um, anything like that. Seriously. I’ve been at home all week. Edition of 50 available from Zeromoon and Intangible Arts. Recycling is good. It’s good for Earth. It’s good for the environment. It makes you feel good doing it, because it makes you feel like you’re a part of something bigger than yourself. 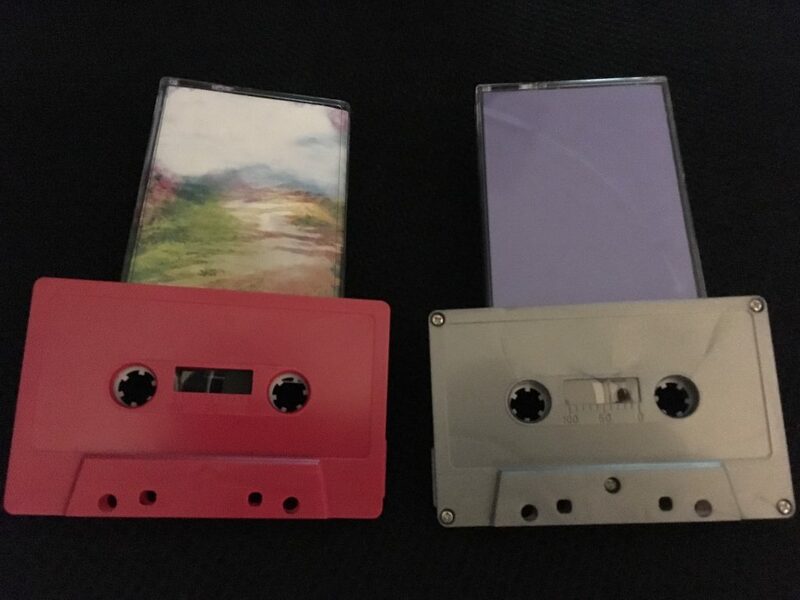 Histamine Tapes is a paragon of the waste-not/want-not philosophy, regularly repurposing old tapes for their new releases. For Arrowounds’ “Book of Endangered Species,” the label home-dubbed some reclaimed 90-minute cassettes, mine in particular being an old Maxell XL II-S, totally taking me back to middle and high school, when I made tapes of as much of my friends’ record collections as possible to listen to on the bus or in my car. Taking me nowhere, though, is the sticker on the B-side, which reads “cont. 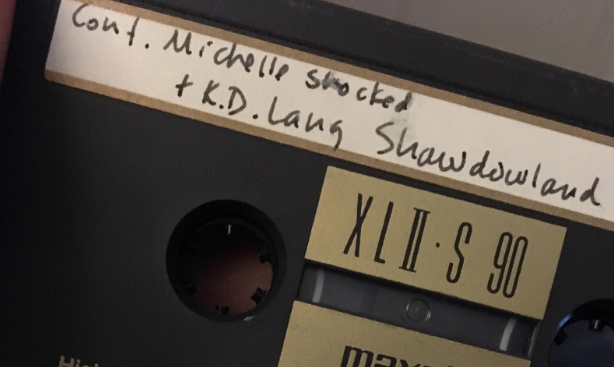 Michelle Shocked + K.D. 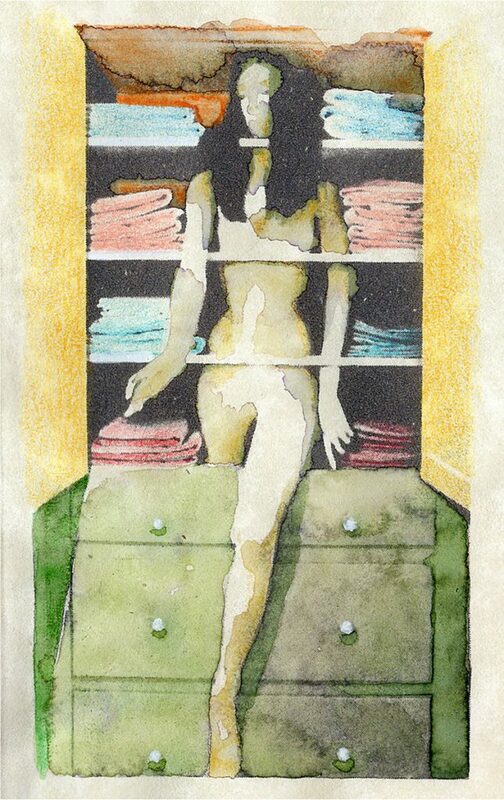 Lang Shadowland.” Now there’s two artists I never found myself drawn to. I am much more drawn to what Ryan Chamberlain’s Arrowounds project’s got going for it. On “Book of Endangered Species” he aligns with another powerful Ryan – me – in pointing a bony, gnarled, accusatory finger at “pollution, greed, neglect, and a denial of science by those in power” as the culprits of “the continuing destruction of our natural world.” I am drawn to the homespun charm of these seven ambient, electronic tracks, their lo-fi atmospheres at once charming yet challenging. They operate in stark contrast to sounds of titanic industry or rampant capitalism, which I imagine sound something like a mix between computer bleeps and wet farts. But the natural world beckons with static and flow, with water, wind, and air, with harmony among its constituent parts. Chamberlain offers us the sonic equivalent of that, the alternative to techno-future oblivion. Each copy of this edition of 30 is different. Only five left!